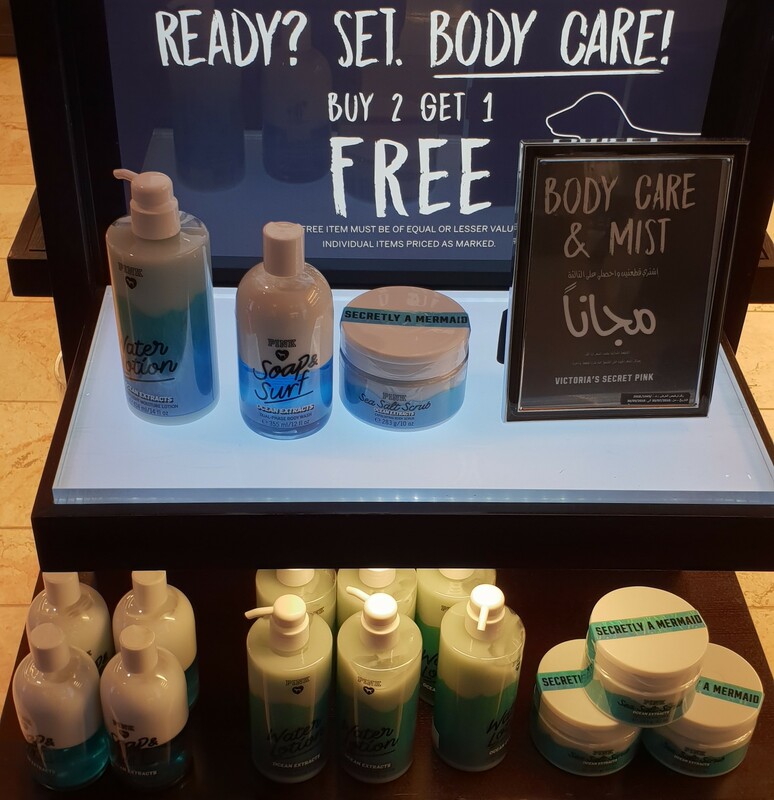 I was at the Avenues Phase III (for the release of H&M x The Weeknd Collection) when I decided to check out the Bath and Body Works branch over there, as well. 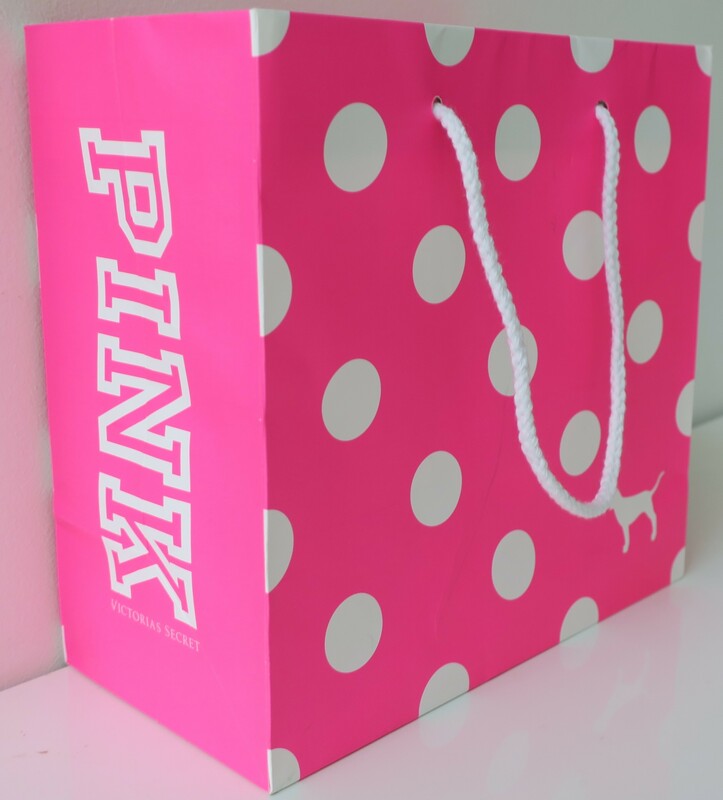 To get to B&BW, I usually have to cut through Victoria’s Secret. 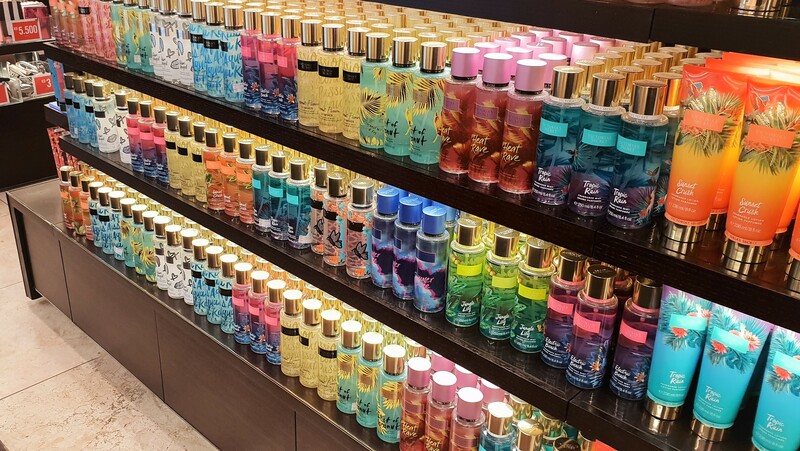 While there, I noticed that Victoria’s Secret were also having an offer on their fragrances (Buy Two Get One Free) so I decided to take advantage of that deal. With that being said, I hate the newer look of their bags! It’s all polka-dotty and whanot. What happened to the adorable stripe-y bags? The new ones are just hideous!